From one of the greatest Shakespeare scholars of our time, Harold Bloom presents Othello’s Iago, perhaps the Bard’s most compelling villain—the fourth in a series of five short books about the great playwright’s most significant personalities. In all of literature, few antagonists have displayed the ruthless cunning and unscrupulous deceit of Iago, the antagonist to Othello. Often described as Machiavellian, Iago is a fascinating psychological specimen: at once a shrewd expert of the human mind and yet, himself a deeply troubled man. One of Shakespeare’s most provocative and culturally relevant plays, Othello is widely studied for its complex and enduring themes of race and racism, love, trust, betrayal, and repentance. It remains widely performed across professional and community theatre alike and has been the source for many film and literary adaptations. 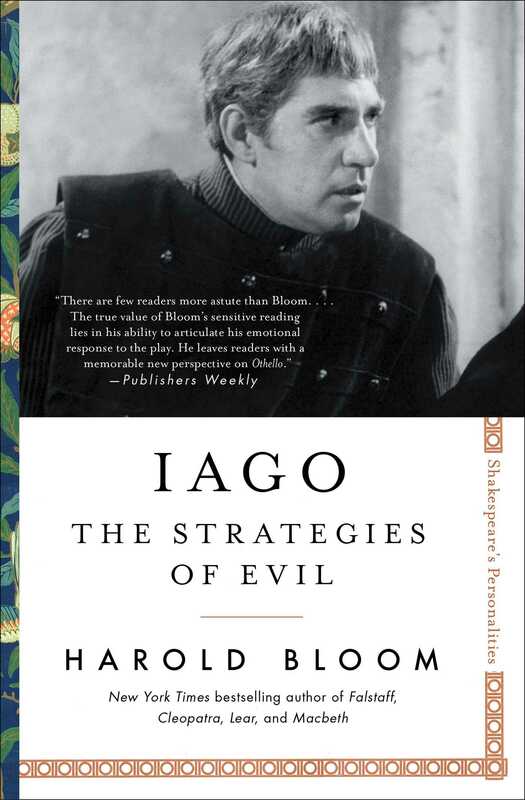 Now award-winning writer and beloved professor Harold Bloom investigates Iago’s motives and unthinkable actions with razor-sharp insight, agility, and compassion. Why and how does Iago uses fake news to destroy Othello and several other characters in his path? What can Othello tell us about racism? Bloom is mesmerizing in the classroom, treating Shakespeare’s characters like people he has known all his life. 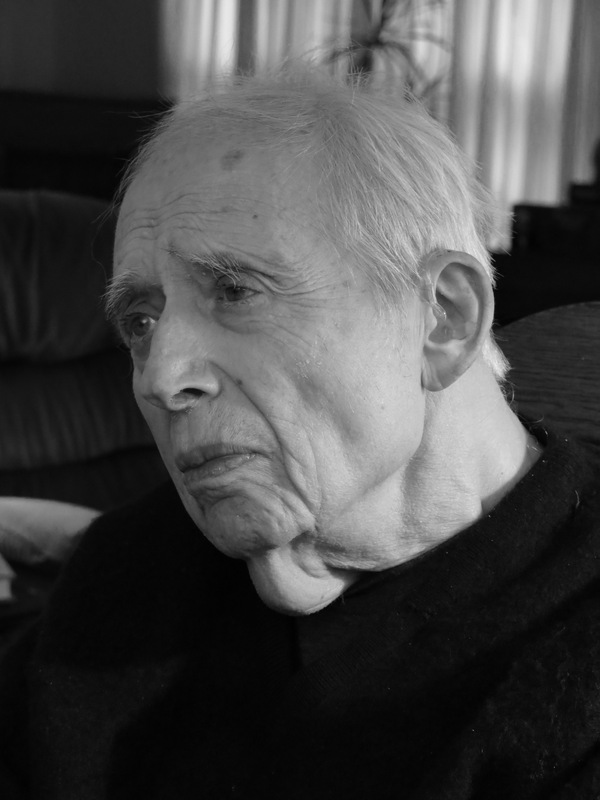 He delivers that kind of exhilarating intimacy and clarity in these pages, writing about his shifting understanding—over the course of his own lifetime—of this endlessly compelling figure, so that Iago also becomes an extraordinarily moving argument for literature as a path to and a measure of our humanity. This is a provocative study for our time.